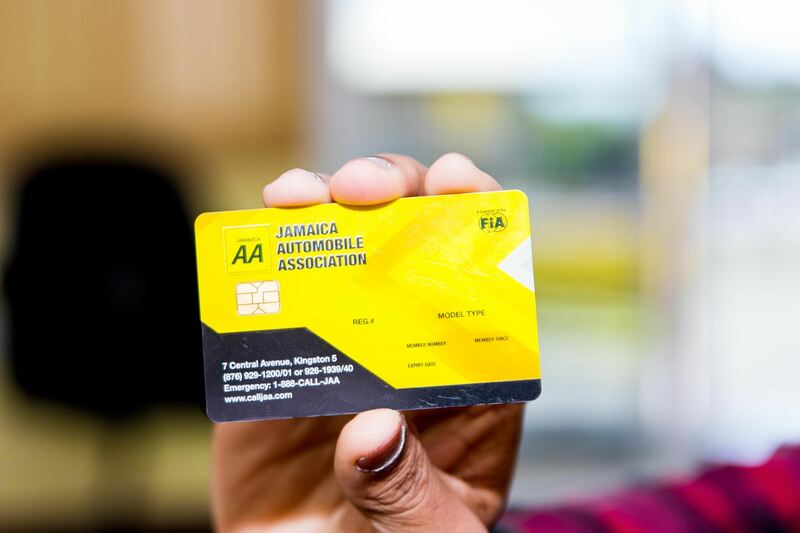 The Jamaica Automobile Association (JAA), the premier Auto Club in Jamaica, provides unique member services, and is the source for vital information about safe road use and practices for road users and its members across the island. Become a JAA Member and get great benefits! JAA membership gives you the opportunity to be a member of a unique motor vehicle society. No longer do you have to worry about driving. Let us do the driving for you anywhere you desire in our luxurious suite of vehicles. The Driving Academy was established to help drivers at different levels, to become better and more responsible drivers. NB. All prices are subject to change without notice. The Jamaica Automobile Association (JAA) sees its role as an advocate for road safety and mobility as an issue of national importance. It is with this in mind that the JAA Driving Academy was established, to provide drivers at various levels with instruction on responsible road use practices.